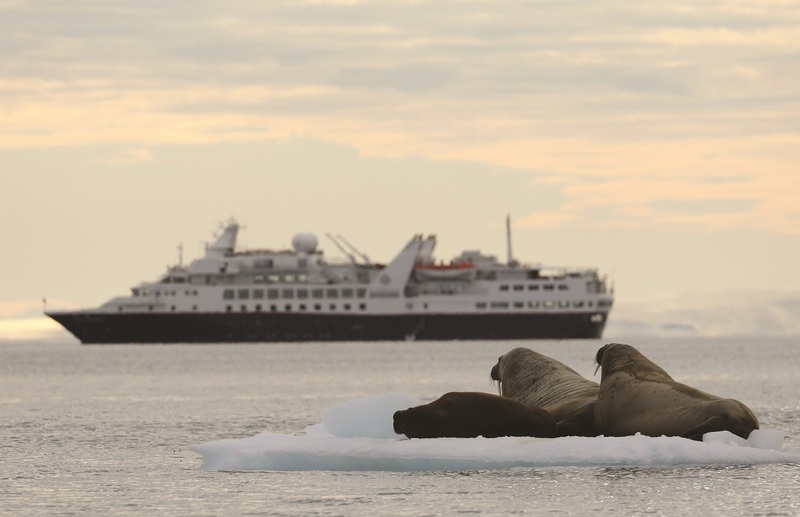 Silversea Expeditions is celebrating its 10th anniversary with the introduction of its first crossing of the Northeast Passage – a remote and spectacular cruising route above the Arctic Circle. Few cruise ships have transited the passage, which follows the extreme coastlines of Asia and Europe and has long enjoyed a fabled reputation among seafarers. Aboard the ship, guests will enjoy ocean-view suites, sumptuous cuisine, and the personalized service of a butler. Enriching the experience are such all-inclusive amenities as complimentary premium wines and spirits, specialty coffees, bottled water, juices and soft drinks served throughout the ship; an in-suite bar stocked with guests' preferences; in-suite 24-hour dining; and unlimited complimentary Wi-Fi. Double-occupancy fares start from AUD$50,490 per person, including Early Booking Bonus*.